Brand NEW energy-efficient home ready NOW! 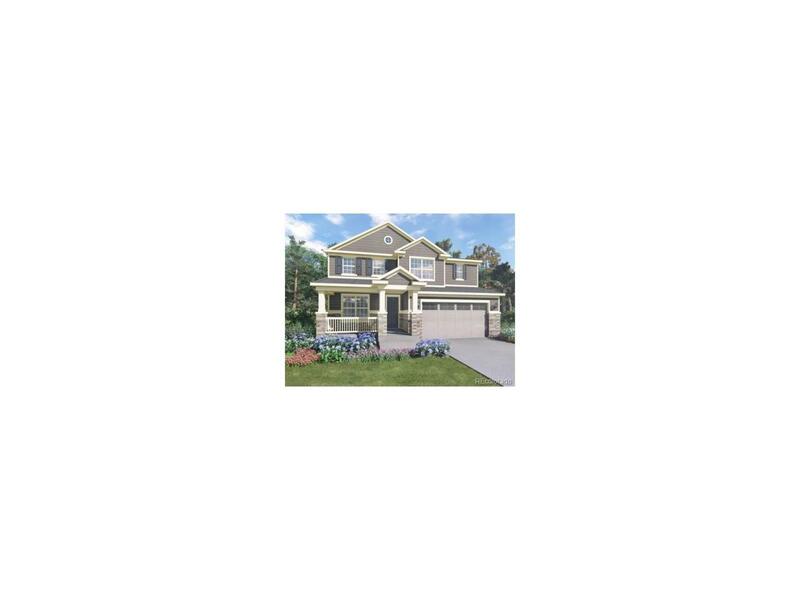 This great two-story Ridgeline features a formal living room, three bedrooms, two and a half baths, a three-bay tandem garage and a spacious loft ideal for homework or family movie night. The open great room with volume ceiling leads to the island kitchen, dining area and a wonderful outdoor living space. Stonegate is located near the Parker Rec Center, minutes from downtown Parker, and has easy access to E-470 and close to shopping and dining making it perfect for any lifestyle. Known for their energy-efficient features, our home help you live a healthier and quieter lifestyle while saving thousands on utility bills.